Check our new BEST game, ePig Dive Treasure Hunter! 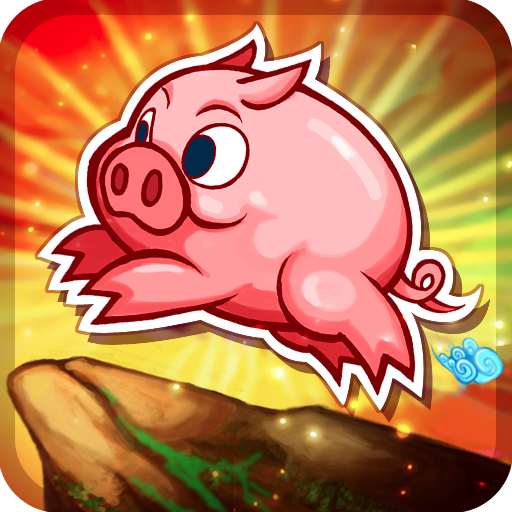 From ePig Games, comes e-Pig Adventures! A NEW concept in Games! These are really EPIC Adventures! This is Our FIRST ePig Game. Help Eddie the pig to arrive home safe. Eddie can`t fight, you need to interact with it`s environment to make his way home. Puzzle and Action working together! In this first release 3 Worlds, 30 Levels. AWESOME graphics! You will love them. Visit http//www.epiggames.com for more ScreenShots and information. WARNING: You will really LOVE Eddie and all his games!